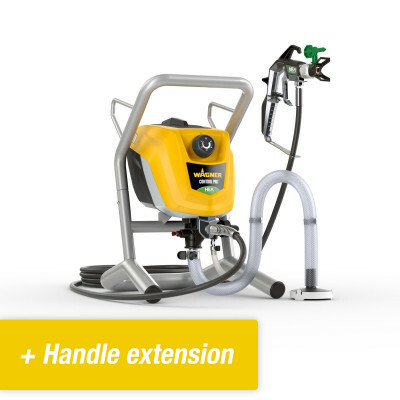 Located in the south of Germany, Wagner is a manufacturer of paint sprayers founded in 1953 by Josef Wagner. 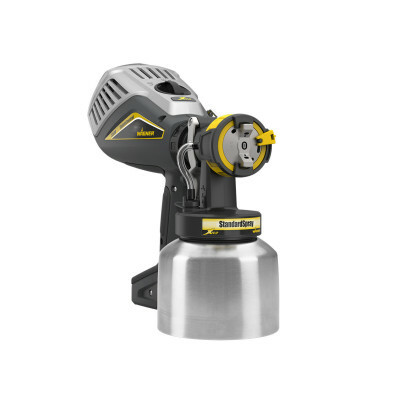 That year, Wagner designed the first Airless spray gun which he called the “Whisker”. 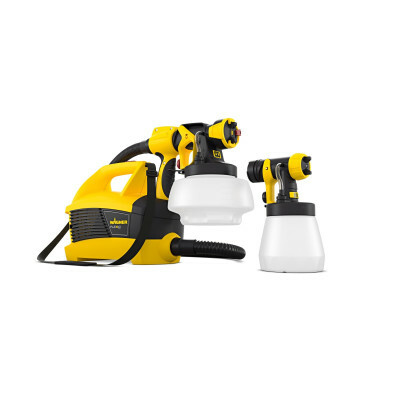 Since then the company has developed into one of the world’s leading manufacturers of paint sprayers. Wagner distinguishes itself on the market in terms of innovation and knowledge. It has eight technology testing centers around the world, all focused on developing optimal paint spraying systems. At 1500m2 in size, the headquarters in southern Germany is one of the world’s biggest technology centers in the paint spray industry. It is equipped with state of the art technology to achieve the best results in product development. Wagner’s other technology centers are located in Wuppertal (Germany), Altstätten (Switzerland), Valmadrera (Italy), Chicago (USA), Shanghai (China) and Osaka (Japan). In order to maintain its market-leading position, Wagner works closely with manufacturers and scientific institutes to ensure the development of new cutting edge technologies, such as the recently launched HEA. Wagner guarantees the quality of all its products with a quality assurance system that covers all business processes including product development, production, process engineering, marketing, sales and service. See also the Certification in accordance with DIN ISO 9001. In 2016 Wagner had some 1500 employees, 300 international trade offices, and 17 operating companies worldwide. The group's turnover is about half a billion euros. What sort of finish am I looking for? Have your walls just been plastered and do you want the smoothest finish possible? Then Wagner paint sprayers offer a good solution. 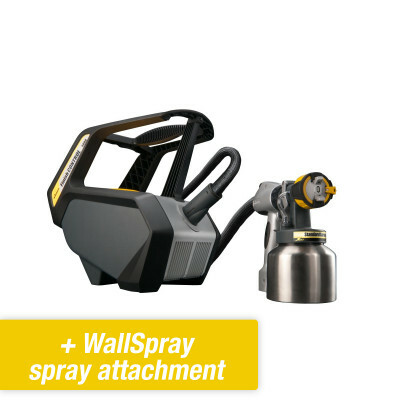 If you only have one wall to spray, the HVLP Prima would be the best choice. 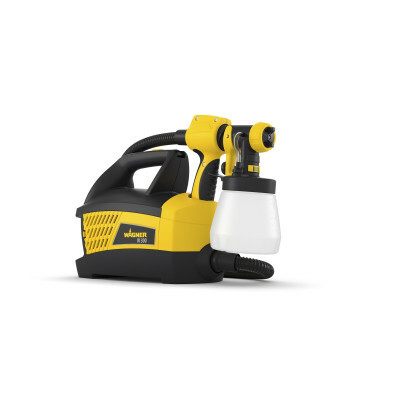 These Wagner machines are easy to install, give less overspray, are easier to clean, but it does mean that the spray pattern is a bit coarser. However, with high gloss emulsions this doesn’t have to be a disadvantage. Is the space I am going to paint empty? Nowadays Wagner paint sprayers produce very little overspray. HVLP could do this already, but Wagner’s new HEA technology also meets this requirement. What kind of paint do I want to spray? First, always read the technical sheet provided by the paint manufacturer. This will tell you whether your chosen paint is suitable for a sprayer. Also read the user manual that comes with the sprayer. 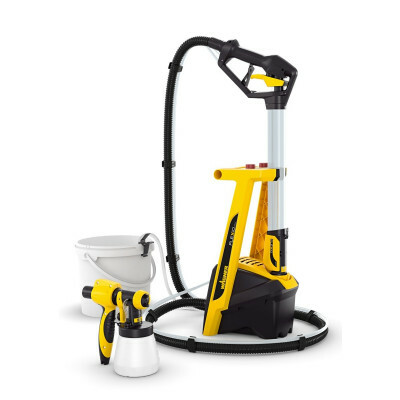 If the paint is highly viscous, for professional purposes, then you will understand that trying to spray it with a consumer machine would be an unwise choice. However, Wagner has many different options that can provide an solution for almost every situation. 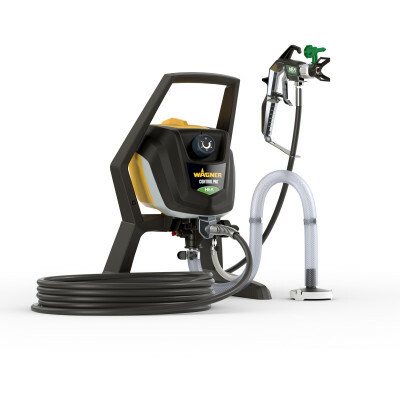 Wagner sprayers have highly diverse clients and applications. In principle, a paint sprayer can process almost any liquid used by clients in nearly every field, for example, bakers, flag makers, painters, project developers, architects, real estate agents, artists, shipbuilding, horticulture, and small industry. The range of clients is very wide. Wagner Airless: Suitable for large areas. This technique gives a nice smooth result and allows you to quickly cover large areas. Disadvantages are relatively more overspray and cleaning is more intensive than HVLP. Also, changing colors is not that flexible as you must first clean the machine. Wagner HEA: This new Airless technique will be released in mid 2017. It provides better coverage than Airless. 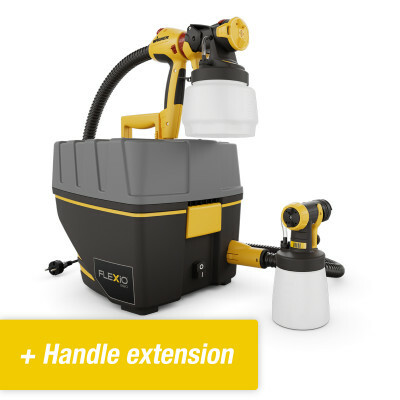 Due to the lowering of pressure of the paint spray, it produces less overspray. An attractive promising technique. Wagner HVLP: If you need to spray small objects and the occasional wall then HVLP can be a suitable technique. Starting up is quick and easy, it is just as easy to change paint (color) and cleaning doesn’t take as much time as other techniques. Although the mist is a little less fine, it produces a very beautiful finish with high gloss paint. Paint sprayers by Wagner, are a well known for qaulity of the highest standard in this branche. Wagner is a German manufacturer considered to be one of the two global market leaders. The company Headquaters are situated in Markdorf in the South of Germany. We are working together with Wagner for several years now, and know a lot about their products. From technology to tips and trics, we can help you out. Our website can help you start-up you project. We put a lot of effort together with Wagner to provide information, clips and accessories,among other things. Within this catagory you can find the most common paint sprayers of Wagner. These products are suitable for most projects. If you want to paint the insides of your house, or the garden fence needs some attention, there is always a Wagner paint spreyer suitable for the job. The smaller Wagner paint sparayer can be used for smaller projects. Think of painting your door, or re-new some old furniture. 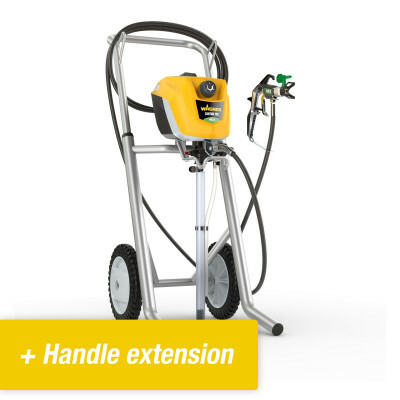 If you hesitate which Wagner paint sprayer is suitable for your project, please call us or send us a mail with the specifications.